At TCEA, it’s fair to say all our members are innovators. We are thrilled that we get to support so many passionate educators on their journey to transforming teaching and learning with technology. And we love hearing the incredible things our members our accomplishing in their schools, districts, and communities. It’s particularly nice to see this hard work recognized as the Texas Association of School Administrators does with their Teacher of the Year awards. This year, not one but two TCEA members were nominated as finalists: Gary Strickland, a science teacher at Coleman High School in Coleman ISD and Tara Bordeaux, who teachers media arts at Lanier High School in Austin ISD. We’re very excited to spread the exciting news that Tara Bordeaux was announced today as the 2018 Teacher of the Year! She will also represent the state as Texas Teacher of the Year in the National Teacher of the Year competition. 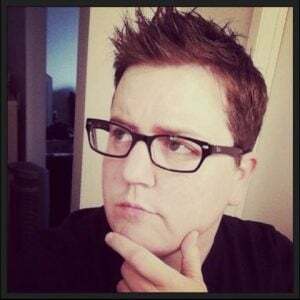 I had a chance last week to ask Tara a few questions to learn a little about her background and her teaching philosophy, so I can share with you why she is such an exceptional educator. One asset of her previous work experience is that she can still use her industry know-how and connections to help her students. She has continued to work in the industry and stay up to date on current trends and changes. As she said, this “enables me to give my students real-world industry experiences.” Providing knowledge and connections outside of the book is just another way Tara is able to break down the walls of her classroom and create new opportunities for students. 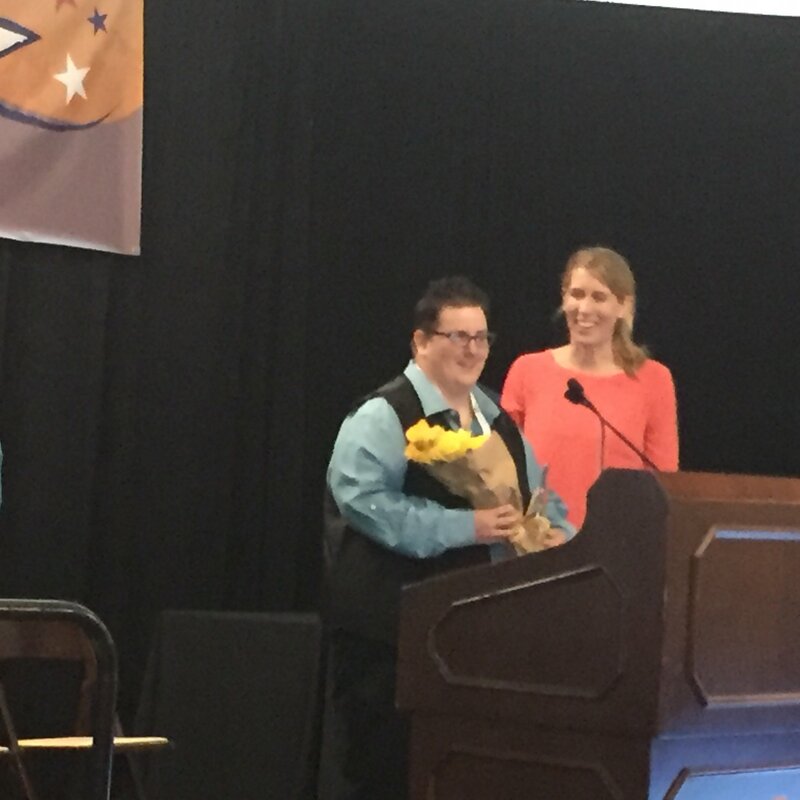 We want to congratulate Tara Bordeaux on the incredible honor of being TASA’s 2018 Secondary Teacher of the Year! We know this is only the beginning, and she has many other honors and accomplishments still to come. You can follow her on Twitter to see what other amazing things she is doing.